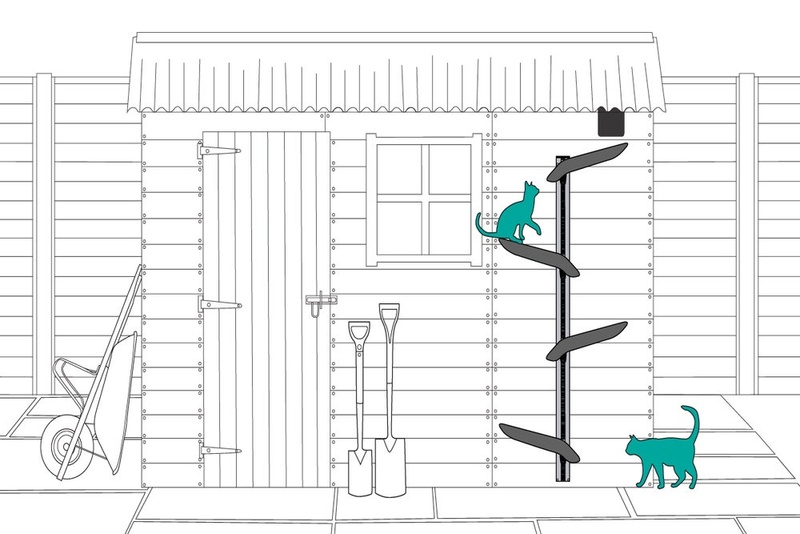 It’s not often we hear about cat-related Kickstarter campaigns, but one that we are keen to share with you guys is the soon-to-be launched kitty climbing assist from Catipilla, a UK start-up that has designed a unique tool to help cats do what comes naturally – climb. 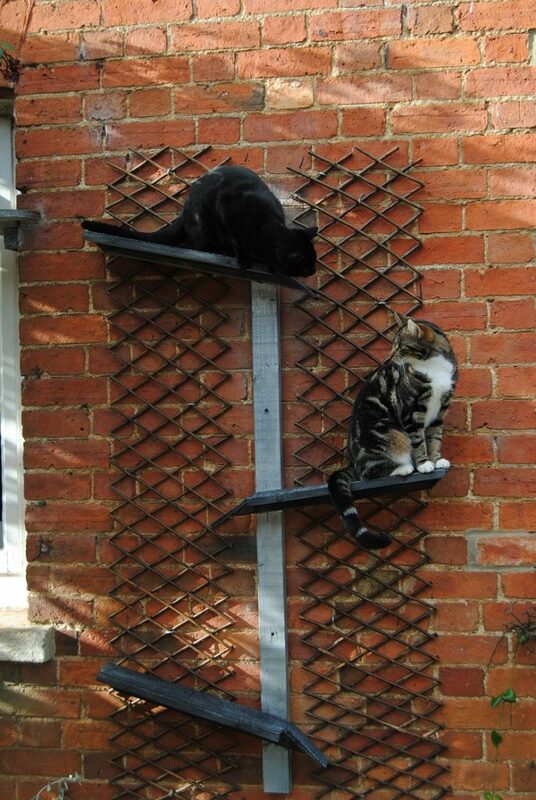 The Catipilla product is basically a climbing frame that cat-owners can put up outside windows to help their feline friends get up to them easier. Described by Catipilla as a functional alternative to the cat flap, the product is also good for cats to climb and alert you to their presence too we thought as you wouldn’t miss seeing your kitty on the outside bathroom window ledge, would you? The Catipilla product is lightweight and versatile design so you can easily install it plus change its layout/design to be specifically tailored to your use and cat(s) needs. And it doesn’t just have to be used outside your home – it could be used to help your aging and playful moggies climb the walls and move around the inside of your home with ease. Made of high-quality materials including aluminum, the Catipilla product has also been designed with home security and safety features in mind – the ‘steps’ for example will not be big or strong enough to hold a human’s weight, so no need to worry about would-be burglars using it to get into your property. Founded by the Sutton family, the idea for Catipilla came from a homemade device that the family made for their sixteen year old kitty, Smudge, to get in and out of the window. 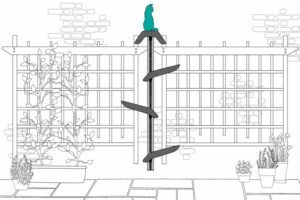 The climbing frame instantly caught the attention of visitors who wanted one of their own and soon Catipilla will launch its very own crowd-funding page on Kickstarter to bring the ingenious device to the 5 million+ cat-owning households here in the UK. Things i have observed in terms of computer system memory is that there are specifications such as SDRAM, DDR and many others, that must match the features of the mother board. If the pc's motherboard is fairly current and there are no computer OS issues, updating the ram literally normally requires under an hour or so. It's among the list of easiest laptop or computer upgrade methods one can think about. Thanks for giving your ideas. Coconut oil. I picked up my cat after making a dish which required a lot of very hot peppers. I freaked out but the only thing that completely got the burn off my hands, the counter and my cat's fur was coconut oil. Non-toxic and good for the cat too! © 2016-2018 My Moggies and Me. All rights reserved.